You can easily see that the new 2019 Toyota RAV4 has plenty to offer. 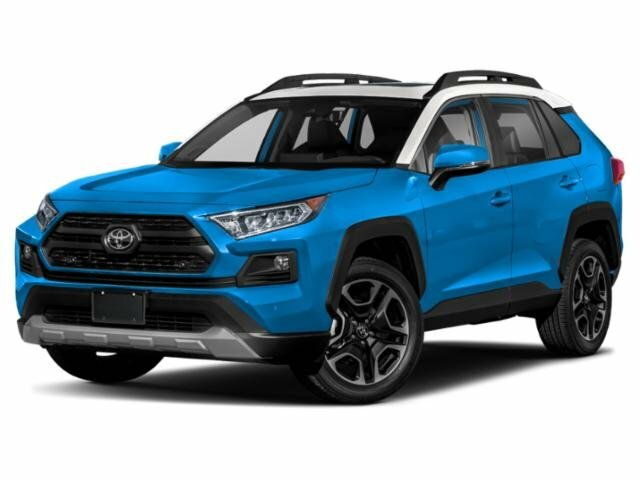 Not only does it offer multiple trim levels but even the base model is full of advanced options including the Toyota Safety Sense System, Entune audio with integrated backup camera display and the available AWD with Dynamic Torque Control option. Contact our experts when you're ready to dive into the new RAV4. Interested In Top-Notch Safety Features? How Does The RAV4 Compare? The new RAV4 is easily comparable with other SUV models on the market. The new RAV4 has multiple trim levels. The SE offers a sport-tuned suspension with steering wheel-mounted paddle shifters and a sports shift level with floor mats. The black roof rails and available unique Adventure-grade mud guards are also coveted options on the Adventure trim. Schedule a test drive near Hollywood, Florida today.